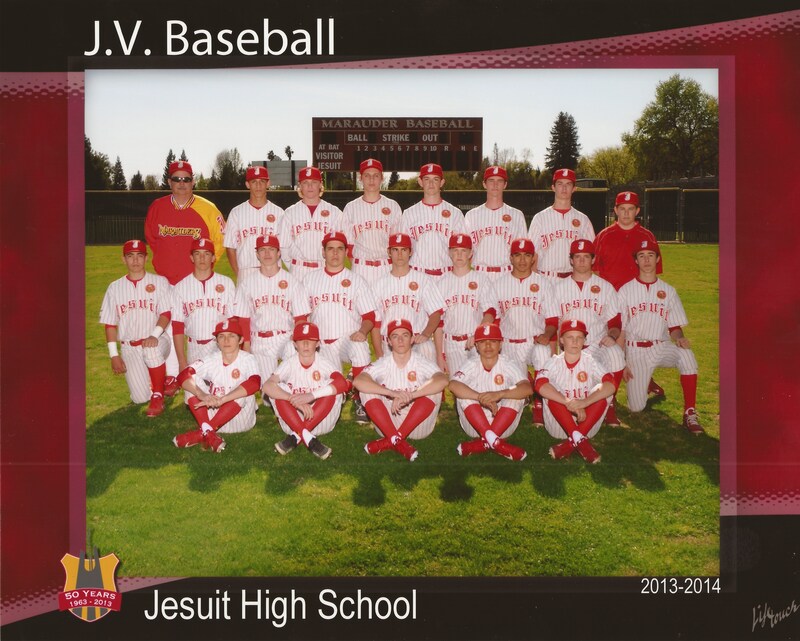 The 2014 Jesuit High School JV baseball team had 24 wins and 4 losses. The game log is here. The 2013 Jesuit High School Freshman team picture is here.